We do a lot of posts on the beautiful scenic drives you can take if you’re heading out in a new vehicle after selling your car in sydney. We do understand though that some people find comfort in the surrounds of the city limits, so this post is all things cars but without the dirt roads and long hours on your be-hind. You may never have considered before that you can partake in the fight against mental health disorders, just by being a car enthusiast in Sydney. The unsuspecting Auto West Paint Supplies company is putting on a “cars for a cause” event, and all are invited. It’s a $20 donation to enter your vehicle, and the whole family can come along to check out the other cars, market stalls, and listen to some live music. How on earth does this combat mental illness? Well, the whole event acts as a fundraiser for two awesome organisations. The first is called beyondblue, which offers immediate and ongoing information for anyone struggling from anxiety, depression, and other illnesses with a specific focus on the youth, elderly, the LGBTQ community, pregnant women and teens, multicultural residents, and aboriginal and torres strait islanders. The second charity is the Black Dog Institute. They are tackling a similar population, but coming at it from a different angle. Your donation supports the ongoing research in bipolar, depression, grief, anxiety, and prevention for youth. If you’re into cars and into the cause, head down to Camden Bicentennial Equestrian Park on Sheather’s Lane in Camden. Show off your car and support the fight against Mental Illness at Cars for a Cause. Don’t stop there with your car-related good deeds! This is a slightly different approach, but hear us out. 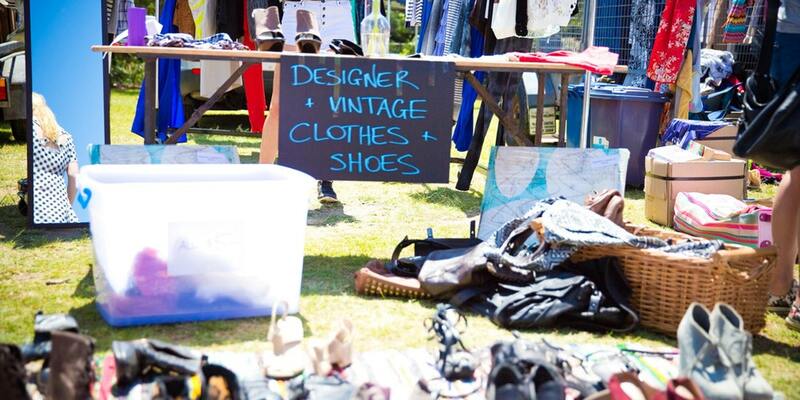 Every month or so, the Northern Beaches Council hosts the Avalon Car Boot Sale. Not only is this a fun way to gather as a community and meet new people, but it directly fights the ever-growing illegal dumping or land-filling of recyclable goods. Many items donated to second-hand stores don’t even end up on the shelves and instead are filtered out and sent to the tip. It costs under $40 to snag a spot for your car, and you can fill your boot to the brim with your pre-loved clothing and household goods. Check the council website for dates, and take a lovely drive to Dunbar Park in Avalon Beach and feel good about your Saturday Morning. Keep things out of the landfill and head out to the Avalon Car Boot Sale. This next one might be of interest if you are selling your car in Sydney and are looking for another option that doesn’t involve public transportation. 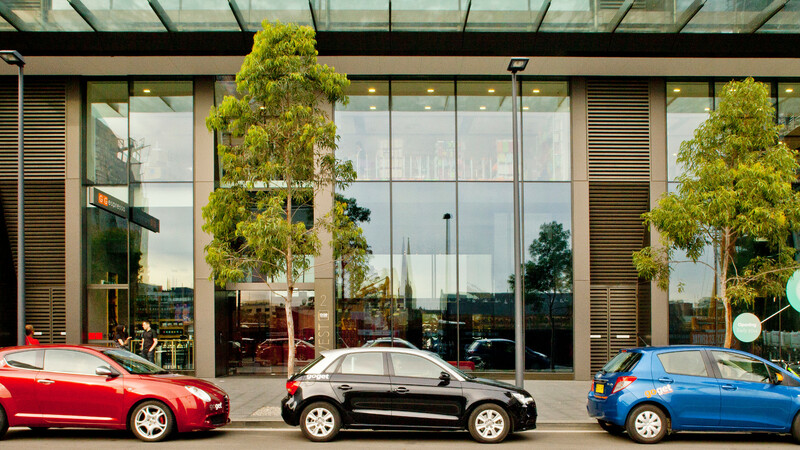 The City of Sydney government website is now promoting a car sharing service which is already being utilised by 31,000 businesses and resident in the CBD and surrounding Sydney suburbs. You can check out the details on their website but it costs anywhere from $6-$13 an hour and is charged by time and distance. On the interactive map, cars are shown in over 700 parking spaces from Deewhy, Brookvale and Manly in the Northern Suburbs, to Macquarie, Parramatta and Ryde to the West, Maroubra and Little Bay in the South, and pretty much anywhere in the inner city. So if you’ve completed the easy “are you selling?” steps, this might be the next way to go, literally. Sell your car in Sydney and join the world of car sharing! To feed your interest in the sustainability side of car sharing, the founder of GoGet is giving a talk on Dolphin Street in Coogee in September. He began his career in the Sustainability unit of the NSW government and is now offering a service that is used by over 90,000 people. If you’re on the edge about selling your car, drive on over there and learn about the options of post-car life. If you are in the “sell my car” population in Sydney, this last note might be of special interest to you. Abel and Dunlop Automotive have begun holding free car maintenance sessions at their shop in Penrith. Their goal is to demystify the whole self-mechanics thing so people feel empowered about fixing up their own vehicle. This might be good if you’re heading into a Road Worthy Check soon! They offer session specifically for women, as well as younger or inexperienced drivers, or even the old hats who have driven for years. You drive your car into their Abel Street location in Penrith and drive away knowing how to change your tyre, fill washer fluid, check oil levels and tyre air pressure. Let the experts teach you how to tune up your own car before you sell. So now that you’re excited about cars, maybe you do want to consider one of those pretty-get-out-of-the-city drives. You can start here for a few ideas. If you’re selling because you’re moving interstate, maybe you’ll want to check out our Melbourne or Brisbane pages instead. We’ve got you covered wherever you decide to go!